A Little Bit etc. 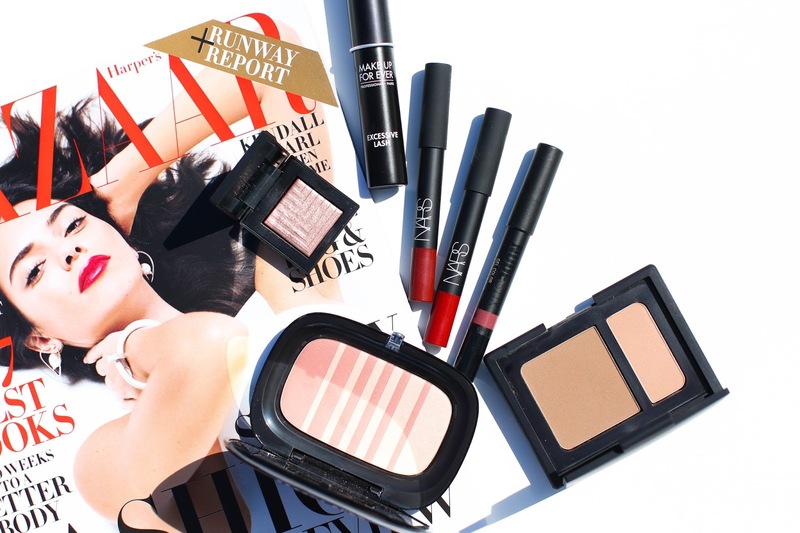 : First Impressions + Tutorial of the New Marc Jacobs Blushes, NARS Fall and more! First Impressions + Tutorial of the New Marc Jacobs Blushes, NARS Fall and more! New fall launches are beginning to roll in and I reviewed some in today's tutorial. Enjoy and don't forget to subscribe!